Yes, the wait for Red Dead Redemption 2 online is finally over. Fans have waited to access the sequel to the popular Red Dead Redemption, so here’s everything you need to know. Red Dead Redemption 2 online is currently available in Beta, and it will remain that way for the foreseeable future. The Rockstar gaming team want to ensure it’s completely bug-free to give players the best possible experience. If you’re familiar with Grand Theft Auto online, then you’ll know all about microtransactions. If you don’t have much in-play cash, then you can earn gold bars to purchase certain hours. However, bear in mind that it can take a long time to earn a gold bar. Rockstar hasn’t enabled microtransactions yet, but the success of GTA means they’re likely to use them as one of the main components in the online game. 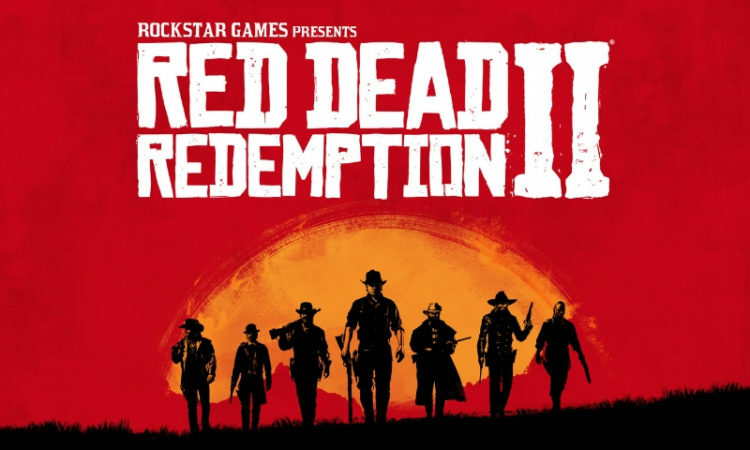 Players will be able to roam around the Red Dead Redemption 2 landscape with their friends in the online game. There will also be regular updates to ensure players are kept entertained and always have something new to discover. Players are anticipating which mini-games will be available for multi-play. The card games, knife games and drinking games in Red Dead Redemption 2 will certainly be fun to play with friends online. The game will be released fully in 2019, so players will only get to experience a small part of what awaits them. 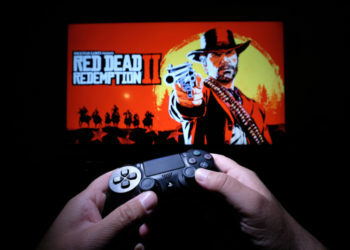 The success of Red Dead Redemption means that there’s a lot of anticipation for this online game and players will be hoping for an exhilarating gaming experience. Are You Ready For Red Dead Redemption 2?